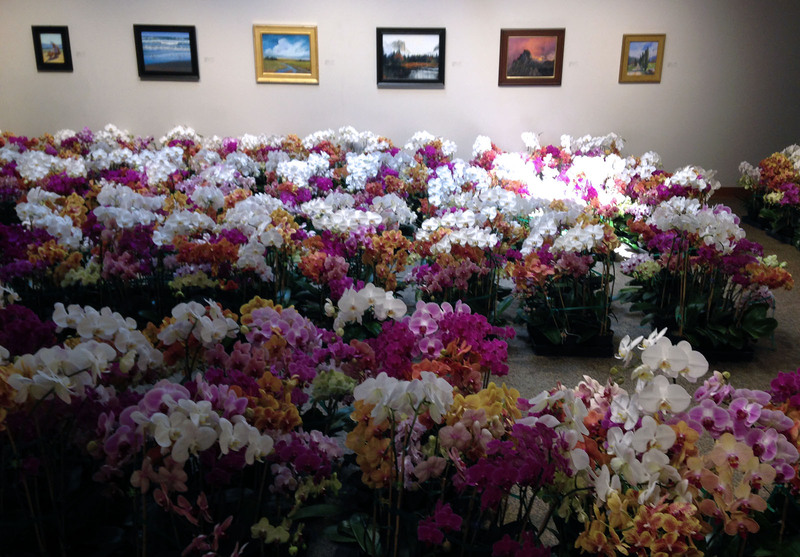 Over 800 orchids will be delivered and displayed at the gallery. 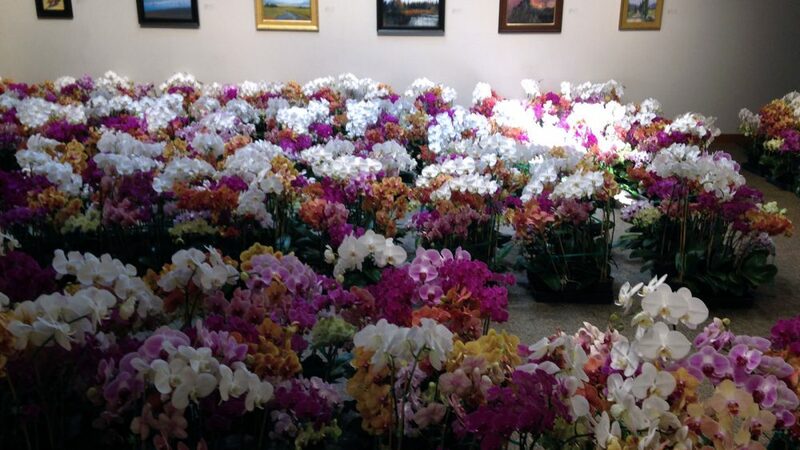 Orchids will be for sale until sold out, so don’t delay for best selection. Just in time for Mother’s Day!